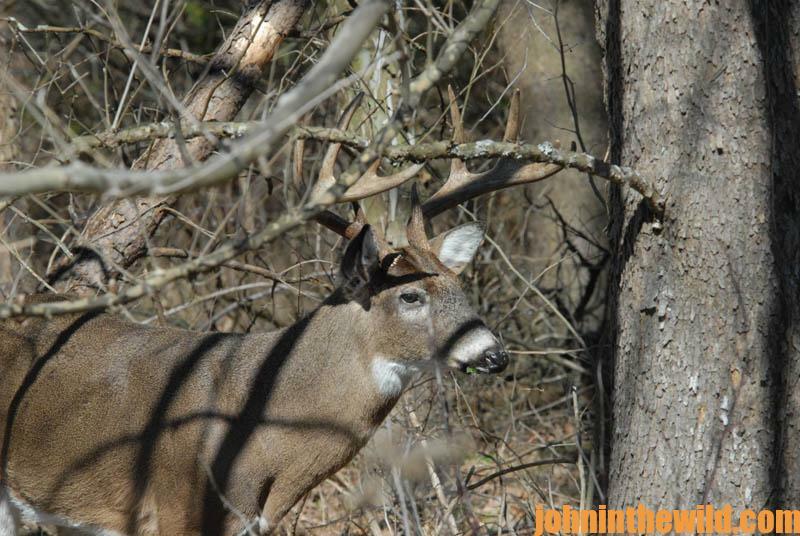 John’s Note: Finding and taking a big deer is a process of connecting the dots with the knowledge you’ve learned from people who consistently take big bucks. Sure, some of the hunters who bag big deer just got lucky. 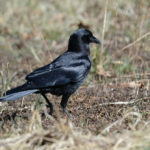 But others have put together tactics that regularly produce trophy bucks. See if you can connect the dots this week of these featured deer hunters. One of the biggest mistakes we all make when hunting for a trophy buck is choosing a stand where we know we’ll see a lot of deer movement. 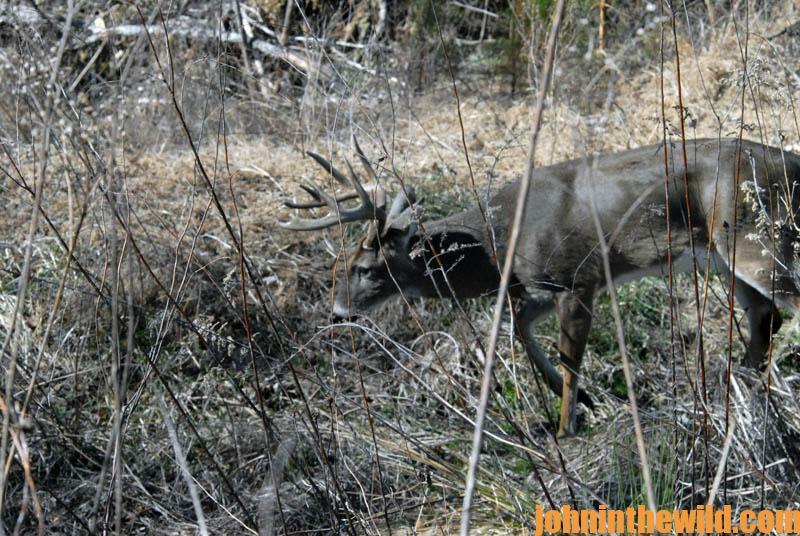 Yes, those stands are often highly productive during the rut when bucks are searching for does. 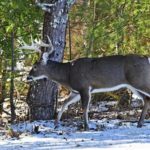 However, there’s evidence that older-age-class mature bucks are loners and prefer to establish their routines well away from other deer, except during the rut. Over the years, when hunting with an outfitter, Posey has learned that his best chances for taking a big buck are to go to a stand where no other hunter wants to hunt. Posey has learned that these stands not only have the least amount of hunting pressure, generally they’re also free of human odor. Posey has taken a nice buck from this ladder stand in Kansas almost every year. During the 2011 season, Posey sat in this stand for 14 days and hadn’t taken a buck. On November 6, Posey knew he had to drive back to work by 11:00 am. So, he hunted from another stand not as far away and let his hunting buddy, Lance, hunt from the creek stand. 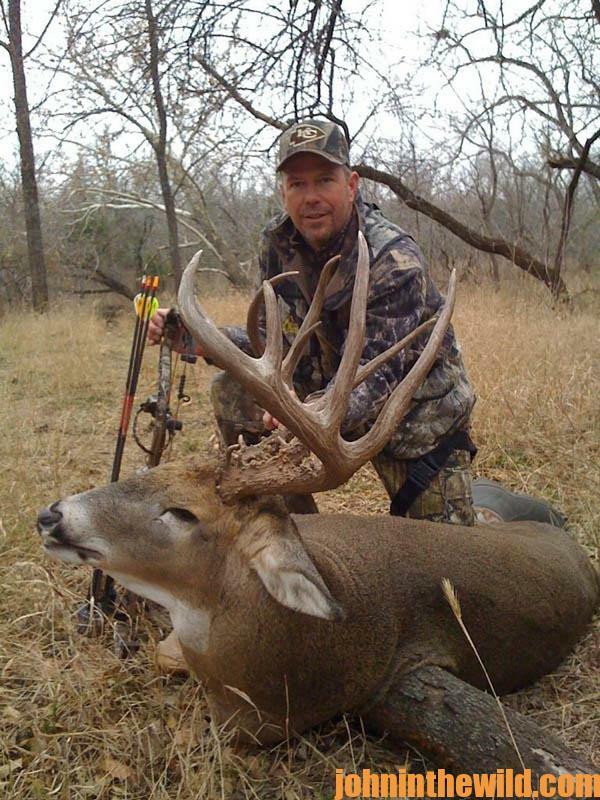 At 8:00 am, Lance took a buck that scored in the high 130s from Posey’s favorite stand. When Posey came through camp on his way to work, he saw the buck that had been taken from his favorite stand. Although many of us wouldn’t want to hunt a stand where a nice buck had been taken the day before we hunted that stand, on the next morning, November 7, Posey didn’t hesitate to return to the creek/pinch point stand. 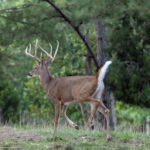 Historically, deer crossed the creek about 40 yards from Posey’s stand site, before walking a trail that put the deer within 12 yards of the stand, a dream range for a bowhunter like Posey. Posey got to his stand before daylight, heard a splash at the creek crossing, looked up and saw a giant buck with a head full of antlers. “Immediately, I knew this was the biggest buck I ever had seen in the woods and definitely was a shooter,” Posey explains. “I looked straight ahead and used my peripheral vision to keep up with the buck’s movement.” Posey didn’t focus all his attention on this buck. 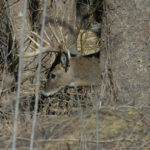 He didn’t want to put too much pressure on himself to make an accurate shot when and if the buck came within bow range. The buck moved slowly up the trail that led to Posey’s stand, coming from Posey’s right to his left and angling up the hill toward the stand. Although Posey was tempted to rush his shot by standing up, drawing and shooting, he decided he’d have a better chance to take the buck if he relaxed and let the buck come as close as possible to his stand. When the buck got within 12 yards, he stepped behind a big tree and couldn’t see Posey. 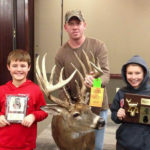 “I’d already determined that when the buck’s head went behind that big tree, I slowly would stand and draw my Mathews (https://www.mathewsinc.com/) Z7 with its G5 (http://www.g5outdoors.com/) broadhead,” Posey says. Once the buck came out from behind the tree and started walking again, Posey mouth grunted, causing the buck to stop and look straight at him. Posey concentrated on the spot where he wanted to place the arrow. As soon as the buck moved around the tree, Posey forced himself not to look at the buck’s antlers. When the buck stopped and looked at Posey, Posey released the arrow. The buck took the arrow, sprinted about 20 yards and then crashed. Once the bushes and the grass where the deer had fallen stopped moving, Posey focused his attention on the spot where the deer had been standing when he took the shot. He saw his arrow stuck in the ground, covered with blood. Because he had used a Lumenok (http://lumenok.com/), Posey could follow the flight of the arrow as it went through the buck and stuck in the ground on the opposite side. Certain the buck had fallen and hadn’t gotten back up, Posey didn’t hesitate to get down out of his ladder stand, retrieve his arrow and walk straight toward the downed buck. “When I finally reached the buck and put my hands on his antlers, I knew this buck was the biggest I’d ever taken,” Posey explains. “I’d never even seen a buck this big.” Posey was excited, took a picture of the buck with his cell phone and texted the picture to Gene Pearcy and his friend Lance. 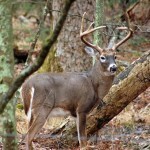 To learn more about hunting deer, see John E. Phillips’ eBooks and print books at www.amazon.com/author/johnephillips and www.barnesandnoble.com. John’s newest deer-hunting book, “Whitetail Deer and the Hunters Who Take Big Bucks” is available at http://amzn.to/2bYwYOK/.